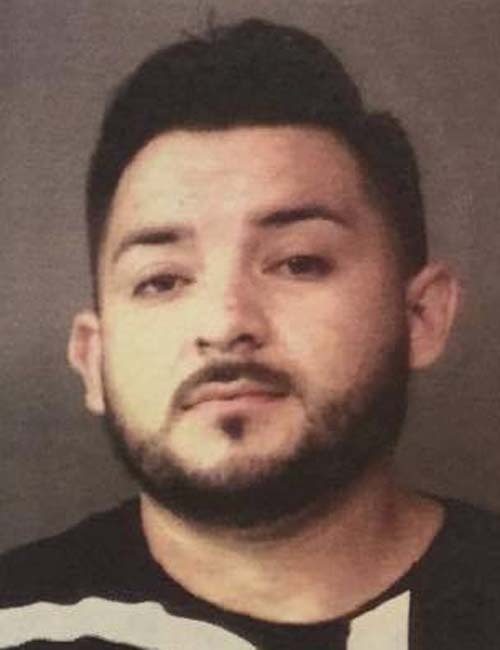 Aug. 11 — Adrian Cervantes, 35, 2441 West CR 200S, Warsaw, was booked for failure to appear. Bond: $409.92 cash. 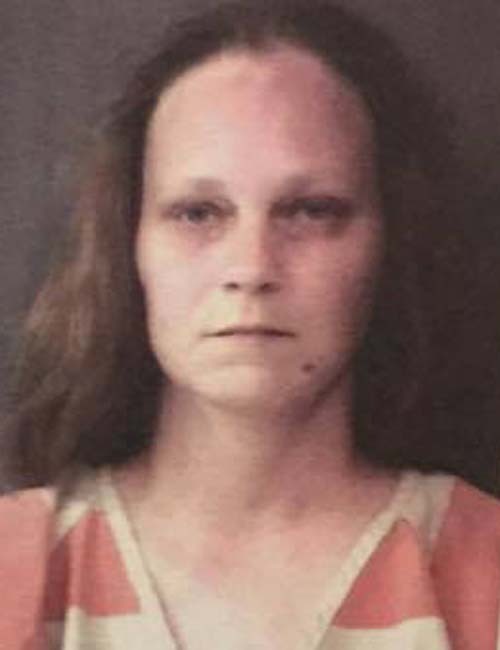 Aug. 11 — Angela Jane Swihart, 36, 404 E. Main St., Silver Lake, was booked for possession of marijuana and possession of paraphernalia. Bond: $600 cash and no bond listed. 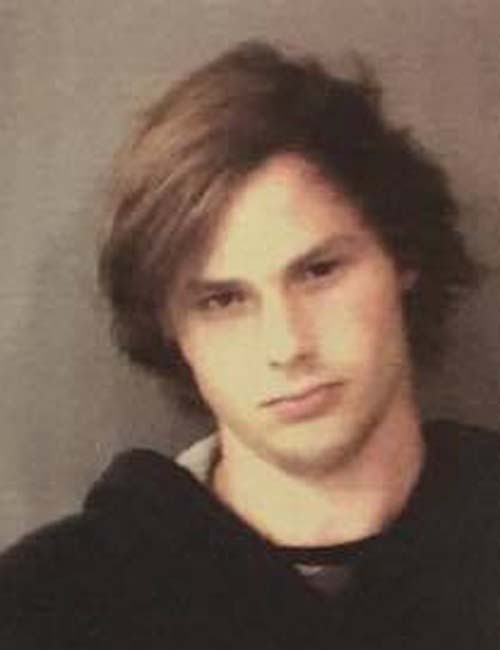 Aug. 12 — Christopher Jacob Orr, 20, 907 E. Fort Wayne St., Warsaw, was booked for theft and probation violation. No bond and no bond. 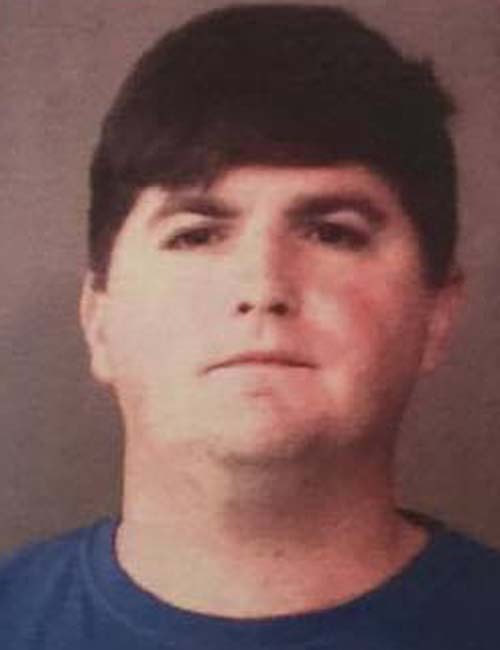 Aug. 11 — Steven Ray Slabach, 34, 5241 E. Washington Rd., Pierceton, was booked for sexual misconduct with a minor. Bond: $15,250 surety and cash. 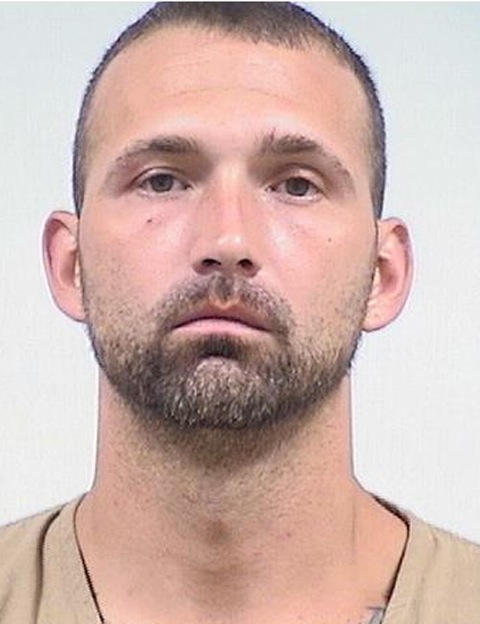 Aug. 12 — Travis Michael Dickson, 32, 129 E. Spring St., Etna Green, was booked for battery to a child under the age of 14. 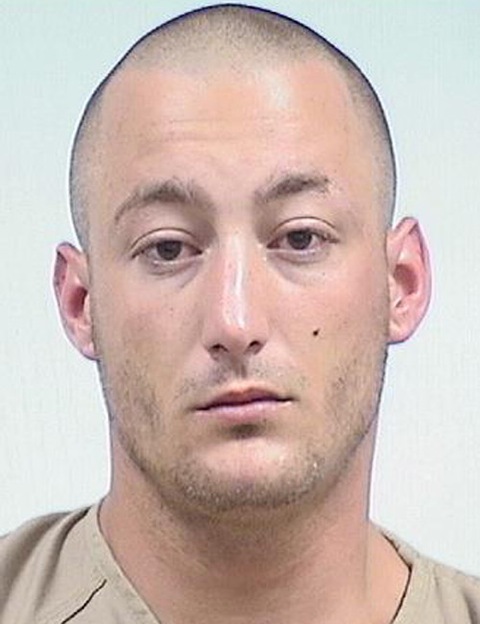 Bond: $6,000 surety and cash. 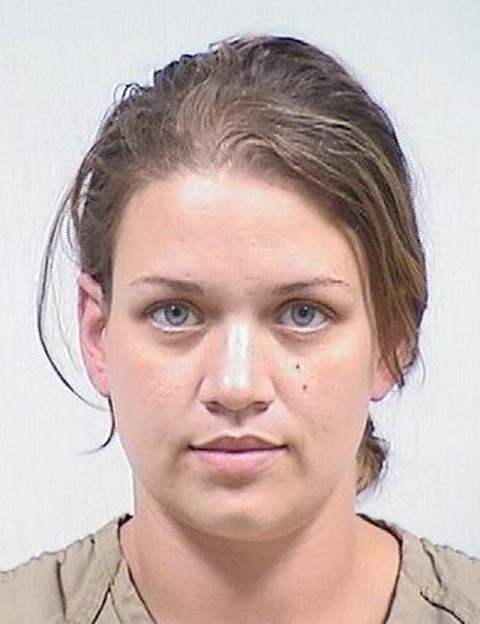 Aug. 10 — Samantha Kay Blanton, 31, 72242 CR 15, Nappanee, arrested for driving while suspended with prior. Bond: $150. 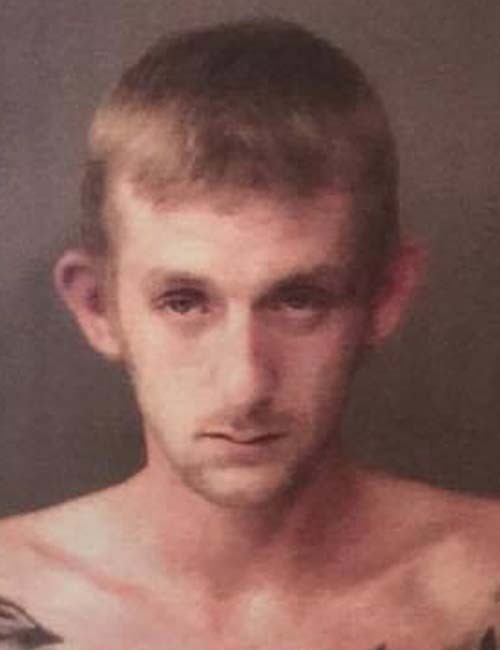 Aug. 10 — Michael Anthony Cosentino, 25, 701 N. Main St., Nappanee, arrested for possession of methamphetamine, resisting law enforcement, possession of marijuana, possession of paraphernalia, intimidation, resisting law enforcement and disorderly conduct. Bond: $1,500. Aug. 10 — Eric Scott Ropp, 33, 18964 CR 46 F, New Paris, arrested for domestic battery. No bond listed. 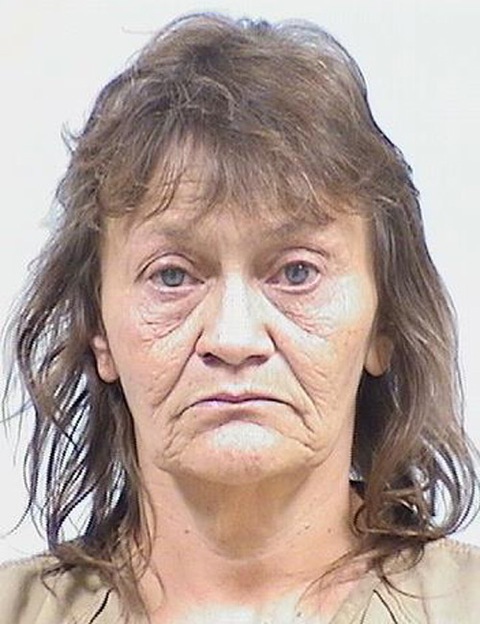 Aug. 11 — Donna Sue Rosenbaum, 55, 12279 CR 50, Syracuse, arrested for felony operating a vehicle while intoxicated. No bond listed.